The office chair gets a lot of use over the course of a career. Even if someone works 4 days a week, the work day is often upwards of 7 or 8 hours, with some creeping into the double digits when the job gets busy or stressful. There are no limits to the amount of time that someone might spend at the office desk if things are getting very hectic, and it is those long days at work that make professionals realize just how uncomfortable their office chairs can be. If an office chair has been at the job longer than the person using it, it is likely time to upgrade to something more comfortable and ergonomic. The body requires support and comfort in order to combat the physical stress of sitting for long periods of time. If the body is feeling any pain, especially in the neck or back, that is the equivalent of the body screaming out for help and support. A great option to combat the daily stresses and strains of office life is the Autonomous ErgoChair 2, one of the premier designs available in the ecommerce market for office furniture and accessories. The ErgoChair 2 is a great looking, incredibly supportive chair that provides unparalleled amounts of support. 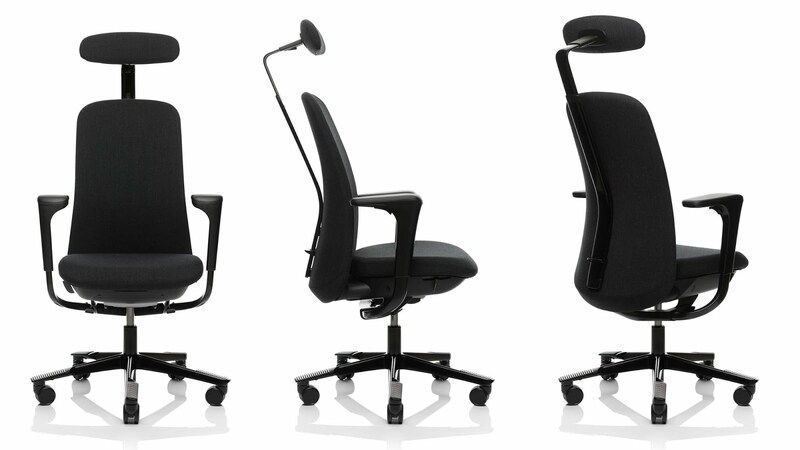 The ErgoChair 2 is just one of the amazing options available in Autonomous’ product line. A leading seller on their website, the ErgoChair 2 is a fully adjustable, ergonomic option that allows each and every user to enjoy an office chair that feels personally made for everyone who uses it..
With a wide variety of ways to combat the daily strain of work, the ErgoChair knows how to help the body in mind. A great example of this is the ability to fully adjust the lumbar support in the chair to help add some extra comfort on days where lower back pain may be more noticeable than others. Another great feature of the ErgoChair 2 is the breathable, lightweight mesh that covers the backrest. With some leather chairs, the material ends up sticking to the body and overheating the back, causing sweat stains and overall uncomfortable working conditions. There are a number of companies that feature mesh on their chairs, but the state of the art researchers at Autonomous have designed a material more breathable than the competitors. Likewise, the ErgoChair 2 features a swivel seat that allows for sitting forward to adjust lumbar support for the perfect posture position. Posture can affect a number of things in the body, including neck pain, back strain, and lower body stiffness. If too much weight is put on the legs and the back goes unsupported, The body, especially the more and more time it spends working in an office environment, warps to the bad posture that many office chairs negatively support and can start to truly affect the physical well being of working professionals. This leads to mental issues as well, including bad focus, less productivity, and a decrease in happiness while at work. 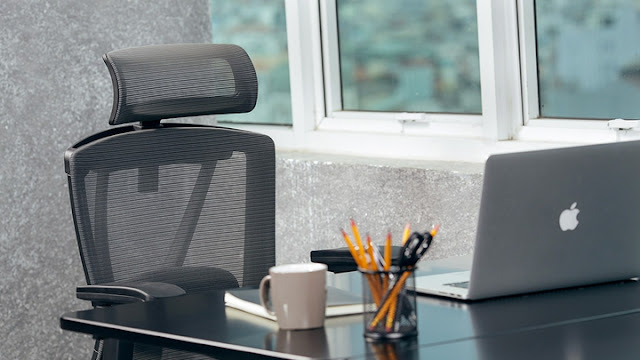 A crucial tool for the body’s needs for support and comfort is a great office chair, and Autonomous is known for pushing the limits of what an office chair can do. Likewise, the body enjoys the materials that Autonomous uses because they are designed to be supportive and breathable, as well as extremely comfortable. An Autonomous ergonomic office chair is the best choice to make when needing a change at work, and the body and mind can benefit from the added support.